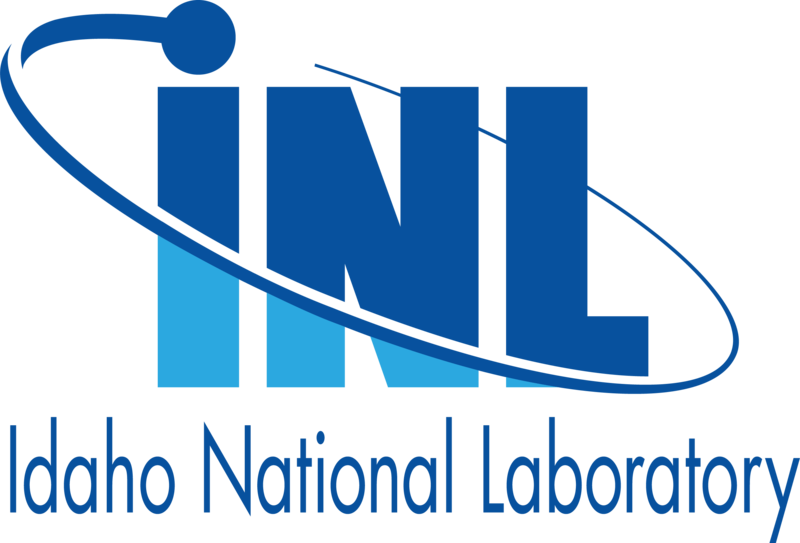 In operation since 1949, Idaho National Laboratory is a science-based, applied engineering national laboratory dedicated to support the U.S. Department of Energy's mission in nuclear energy research, national security, and clean energy systems. In particular, INL is a world-leader in the development of protection strategies for U.S. critical infrastructure. These systems are under attack by persistent, well-funded teams of hackers working to infiltrate the operational environment and disrupt our nation’s energy supply, economy, and critical services. In order to provide the assets necessary to meet the nation’s security challenges associated with the protection of critical infrastructure, INL has focused its investments to support the development of the Cybercore Integration Center. The Cybercore Integration Center aligns national science and engineering resources, technical expertise and collaborative partnerships to focus on scalable and sustainable control system cybersecurity solutions - to protect the U.S. electric grid, other critical infrastructure, and military systems. Researchers at INL are able to replicate the critical infrastructure of a region or municipality with an expansive and unique test site. This test site, known as the Critical Infrastructure Test Range (CITRC), is complete with an isolated power grid, water and telecommunication distribution systems. With this capability, INL works together with government agencies, utility companies and equipment manufacturers developing solutions to many of the nation’s most pressing national security challenges. CITRC is the only national lab range capable of providing full scale critical infrastructure research and multidisciplinary expertise to support technology development and solution deployment.